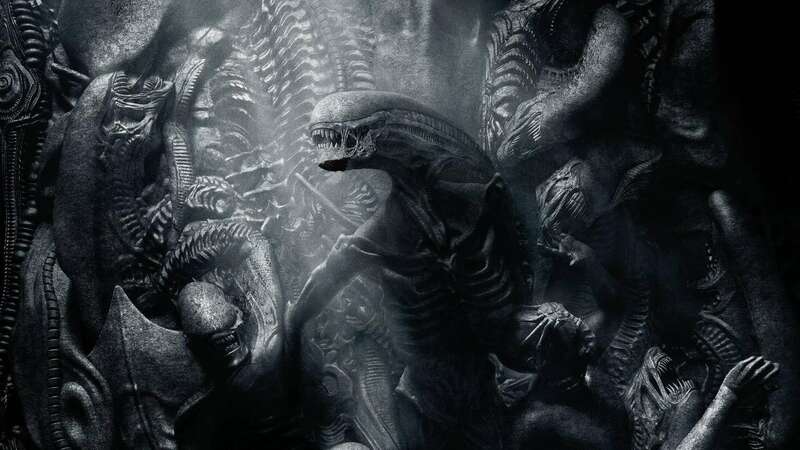 Alien: Covenant was an incredibly well-crafted film with much to admire, whether you’re a sci-fi/Ridley Scott fan or not. And lucky for us, there’s some excellent behind the scenes videos on the making of the film. We’ve gone to the trouble of hunting a lot of them down so you didn’t have to. Enjoy!